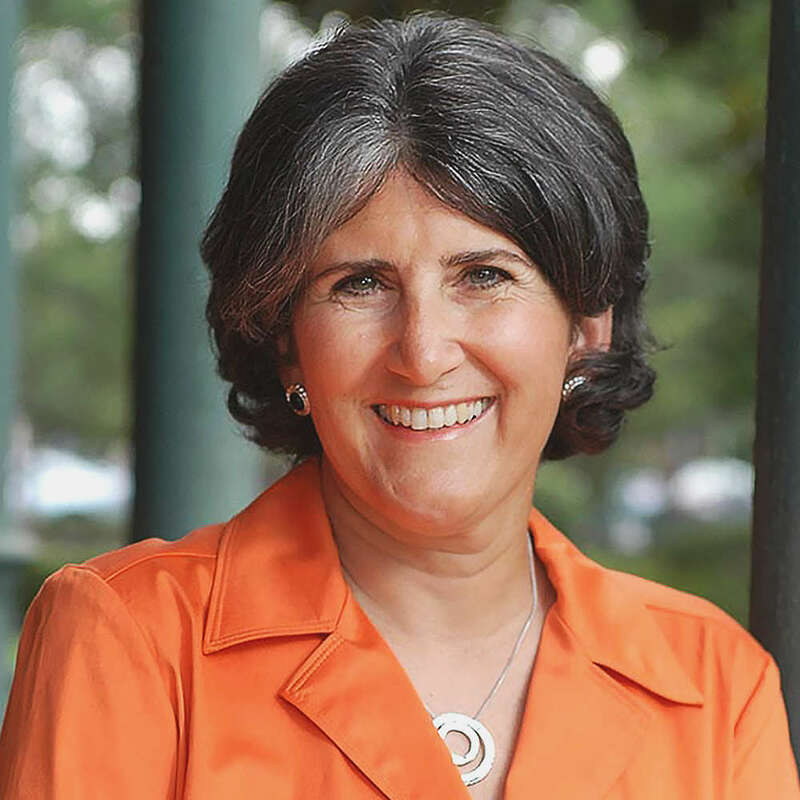 Dr. Mary Steinhardt is a Professor of Health Behavior and Health Education in the College of Education at The University of Texas at Austin. She also serves as the University Faculty Ombuds. Dr. Steinhardt's research program explores the determinants and methods for building resilience and strength when challenged with change and stressful situations. Current projects focus on resilience-based diabetes self-management education for African Americans, reducing teacher burnout among public school teachers, and enhancing the resilience of military families. She has worked with such companies as 3M, Motorola, Dell, and Applied Materials, as well as the Army's 4th Infantry Division at Fort Hood and Brooke Army Medical Center in San Antonio. Mary is the recipient of the first annual Dean's Distinguished Teaching Award in the College of Education, the Texas Excellence Teaching Award presented by the Texas Exes, and the Regents Outstanding Teaching Award from the University of Texas System. She is also a member of the Academy of Distinguished Teachers and serves as a Senior Provost Teaching Fellow.